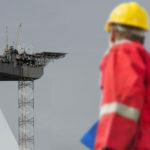 Skedco's rescue and training solutions help save lives. Used by first responders and battle tested for decades by all branches of the military, Skedco products have been proven in the most extreme environments. . Whether you are a soldier in the field, an emergency responder, or a building safety coordinator, we have a solution for your rescue needs. Review product solutions by specific industries or individually below. 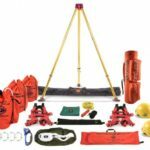 Search & Rescue Equipment, Portable Stretchers, and More. 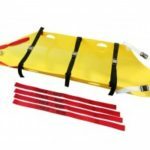 A variety of patient extrication products specially designed for unpredictable, life-threatening situations. 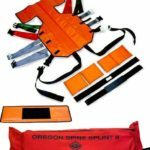 Simple, quick and cost-effective solutions for whether you’re rescuing one person or facing multiple casualties. 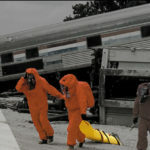 Lightweight, cost-effective, and durable decontaminable products helping to prepare for unique problems posed by mass-casualty events. Designed for confined space, high-angle, trenches, and other highly variable challenges, these versatile products are proven in hundreds of plant sites throughout the world. Over 30 years our multiple military Skeds, portable stretchers, packs, medical kits, and more. 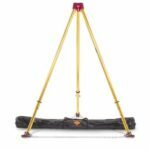 Sked rescue stretchers for confined space, high angle or technical rescue, and traditional land based applications. 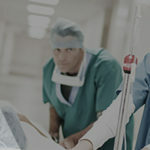 Provides outstanding patient protection and security. 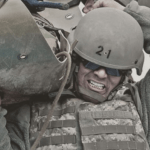 The long-standing choice of the U.S. Army, spinal immobilization/extrication devices meets all of the established criteria for immobilizing a seated patient. Extremely versatile HMD Sked's are ready for HAZMAT rescues where it is difficult to maneuver because of rescuers' level "A" suits. Lightweight, decontaminable, durable, easy to use and can be dragged over virtually any terrain. 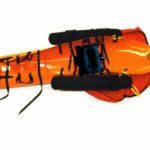 Confined space rescue equipment for patient packaging and extrication. 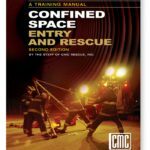 Ready for vertical or horizontal confined space rescues from any space. 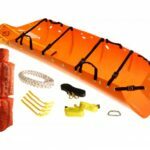 Deep or swift water rescue equipment for packaging and extrication. Helping to save lives in a matter of seconds. Rescue training and education to support Skedco Rescue Gear & Systems. Provides life-like scenarios and conditions so you are ready when it counts. 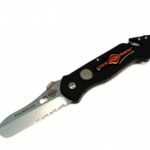 From personal escape to personal protection, these innovative personal rescue equipment provides safety and self-reliance in extreme situations. A full line of CASEVAC and MEDEVAC evacuation kits that support air, ground and water-mobility operations. Designed for professional responders and military personnel. Pre-assembled and ready for use. 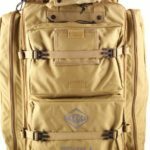 Innovative packs and bags for medics, soldiers and rescue specialists to transport any rescue gear.